Electronic Connectivity Solutions for eMobility | SITAEL S.p.A.
SITAEL designs turn-key and custom electronic solutions for eMobility applications, offering perfectly integrated devices that allow customer to easily bring connectivity into their existing products, drastically reducing time-to-innovation and time-to-market. 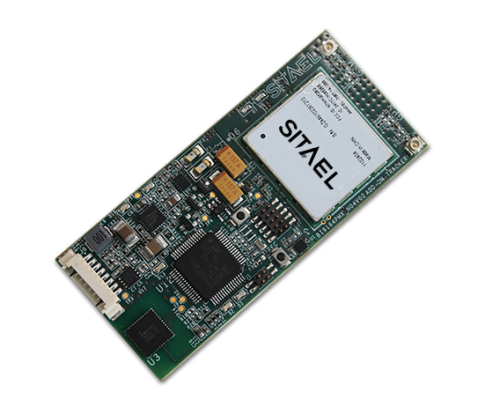 SITAEL constantly manages the increasing complexity of connected devices, providing solutions that meet the needs of its customers while supporting them to bring disruptive technology into the market. The eBike passive BMS is an intelligent Battery Management System able to manage Lithium-ion and LiFePo battery packs up to 15 cells series. The system also has an innovative transmission channel that allows the transmission of all diagnostic data to an External device through a Bluetooth™ Technology Based on Low Energy. 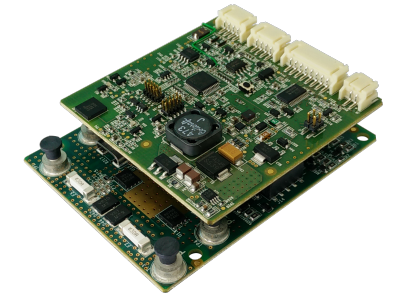 The ADD-ON is a communication module providing connectivity of an existent BMS and/or a Controller board to a smartphone/tablet through a Bluetooth™ Low Energy interface. Available on UART, SMBUS and CAN BUS protocols, the ADD-ON monitors the diagnostic data, retrieved from the BMS and/or the Controller, and transmits them to the Cloud System via the smartphone/tablet app. 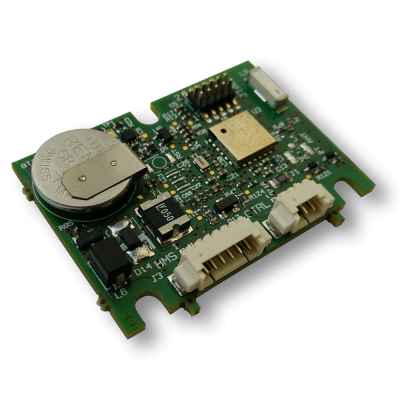 The Add-On TRACKER is used to implement a communication module able to link the BMS Board and/or the Controller board to a smartphone/tablet via Bluetooth Low Energy interface as well as to a remote server via GPRS Radio link communication. It allows then a real-time diagnostic and simultaneous monitoring of a Battery Pack and of the main Controller by means of a CANBus link to the main eBike Bus. 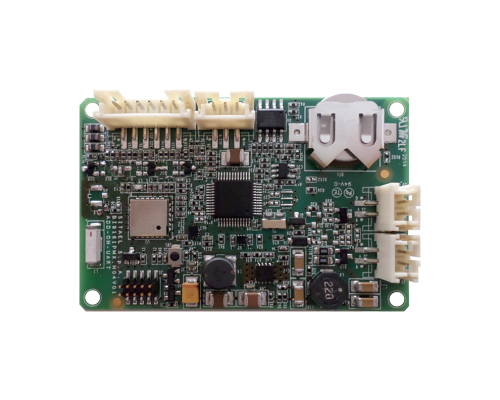 Optionally, Add-On Tracker may be equipped with UART connectors to communicate with eBike BMS and/or Controller.